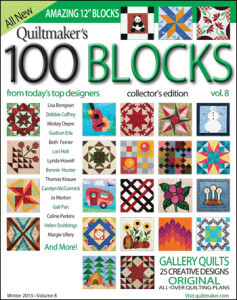 All this past summer, I had the honor of being a block tester for QuiltMaker’s 100 Blocks, Volume 8. This issue hits newsstands next week, but for right now, you have lots of chances to win a free copy before then! 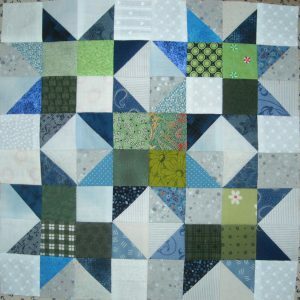 QuiltMaker is hosting a Blog Tour, featuring a different group of the 100 Blocks designers each day. Be sure to visit them, look at their blocks, and get your chance in to win — not just a copy of the magazine, but also some other great prizes (I heard you could even win fabric bundles)! Being a tester means that I got to preview several of the blocks up close and personal. Here are a few of the ones I tested that were my favorites. 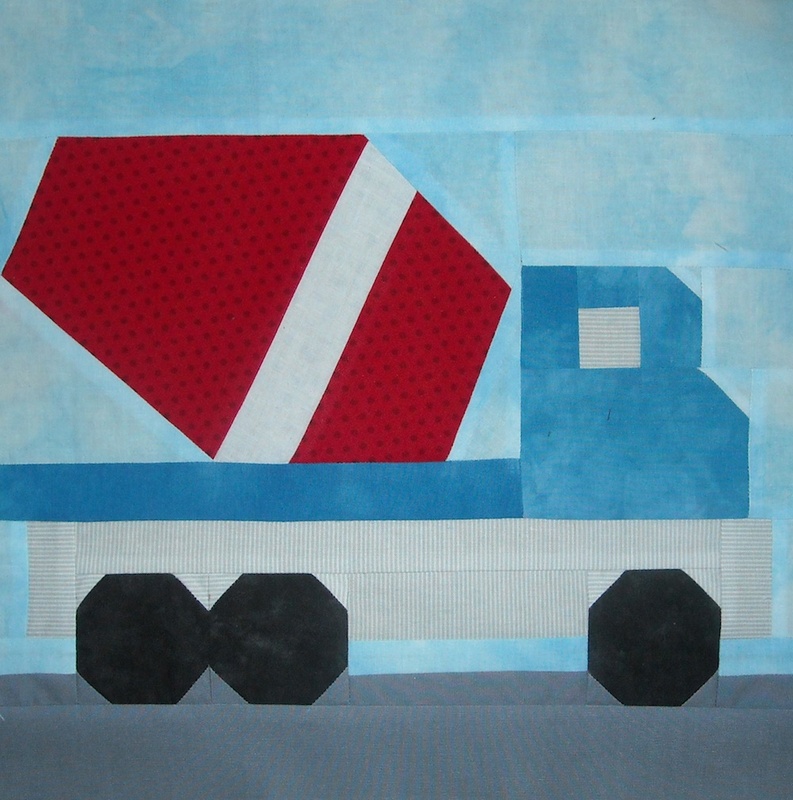 This cute little dump truck was designed by Denise Starck. 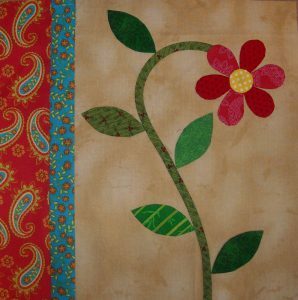 Wouldn’t this make a cute quilt for a little guy? I have four nephews who would ALL love it! 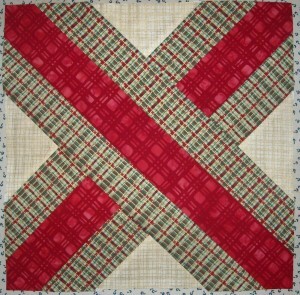 The Road Blocks block was designed by Kimberly Jolly. I’d love to make more of these and see how they look repeating . . . I loved this block so much, that I made it into a pillow for my niece, and now she loves it, too! So cute! 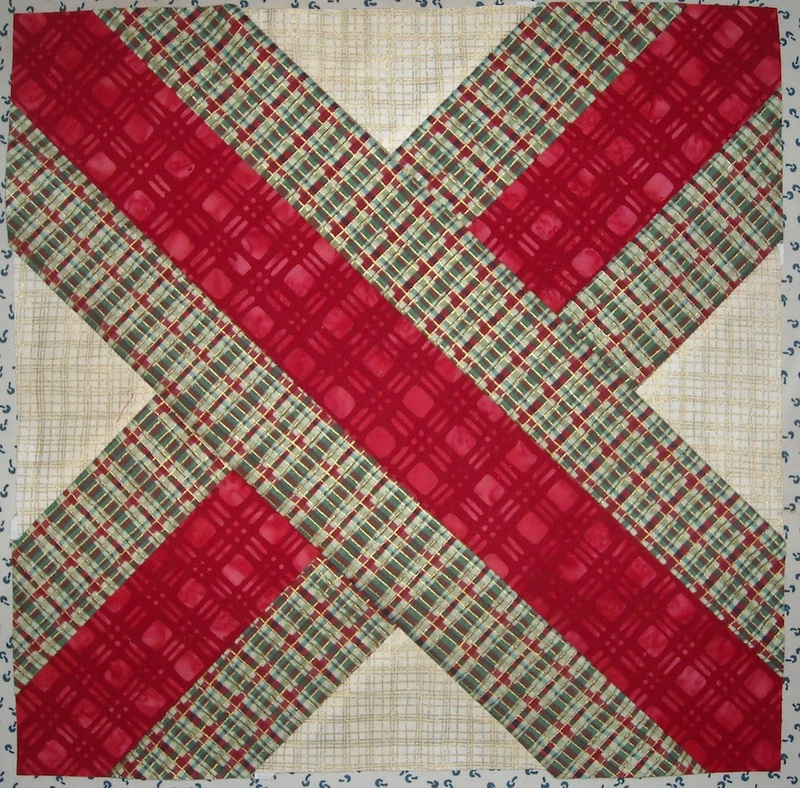 Several of us testers were also tasked with using our tested blocks to make a quilt, and I knew right away that I wanted to include Bonnie’s block in mine, so that’s just what I did! 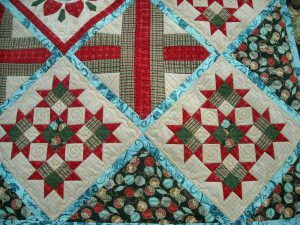 You can see my quilt on page 88 in the magazine, so hop over to the blog tour and see if you can’t just win a copy. You’re gonna wanna have a copy of this issue, because just thumbing through the pages of block patterns is very inspiring. I’m just now getting to see the other 80 or so blocks I didn’t get to preview, and I’m really impressed! 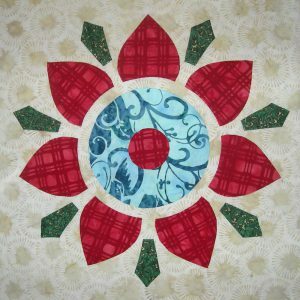 It’s a fabulous collection of 100 12″ quilt block patterns by 100 different designers — a great resource to have on hand. My three little grandsons would love that truck block, too! Looks like a very inspirational book to have. I can’t even choose which of the blocks that you made is my favorite! 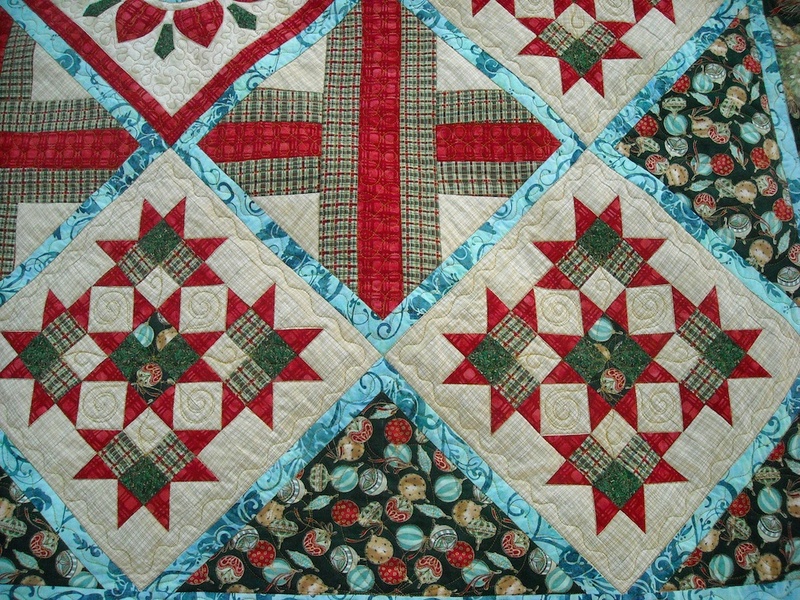 I absolutely LOVE that quilt though!!!! I can’t wait to get my hands on a copy of the magazine. I haven’t found it at the stores near me yet and I have been looking. 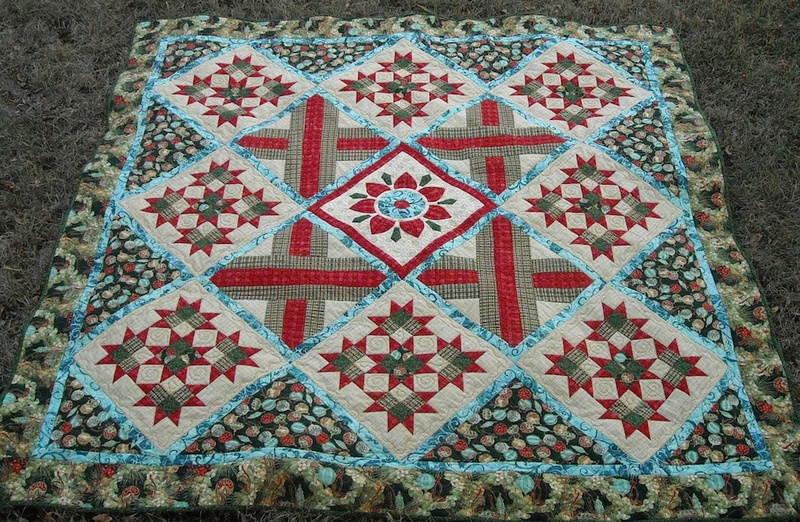 How lucky to get first shot at some of the patterns and trying them out. 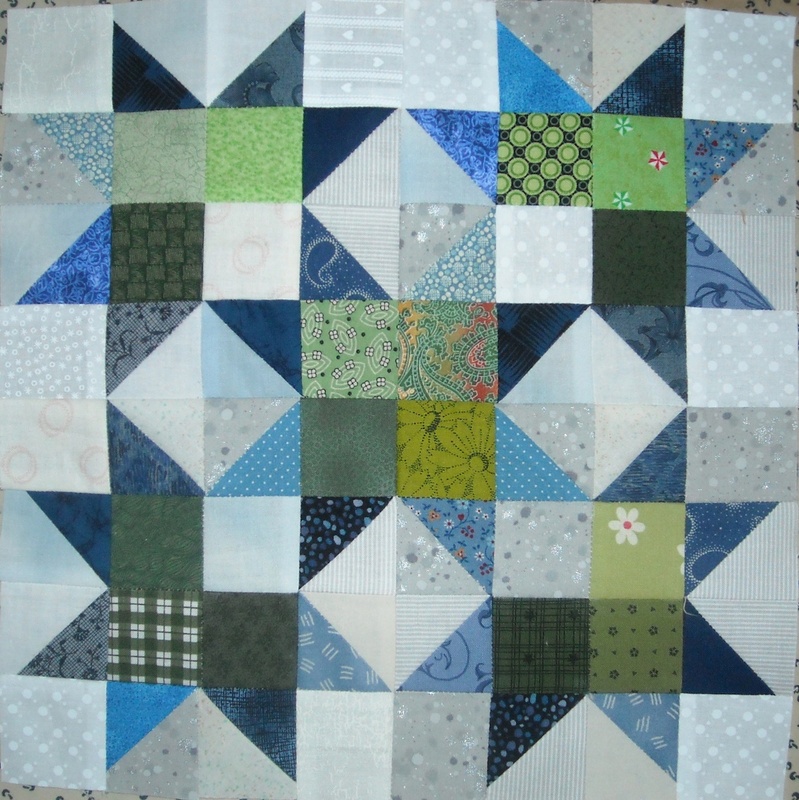 A good friend of mine has a block in this one – she’s had them in several, and it’s always so much fun to see her block and all the others. Hers made the cover this time, and that was exciting! What a great honor to be a block tester. 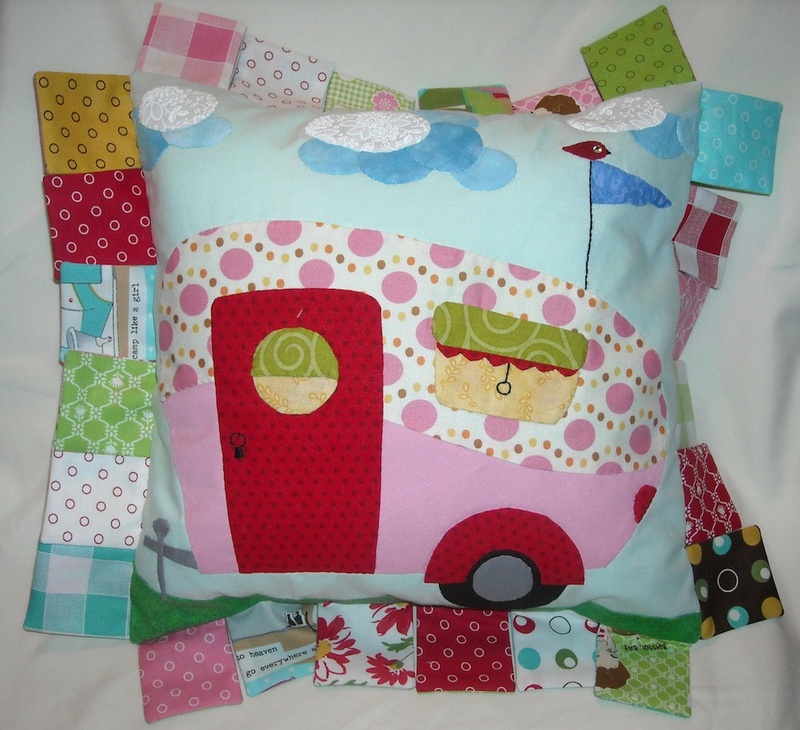 Love the glamping block. 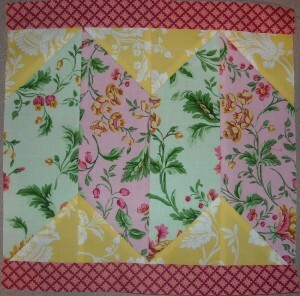 Also how you put together Bonnie Hunter’s block and the others to make a quilt. Just goregous! Gorgeous, beautiful, amazing–all of them! 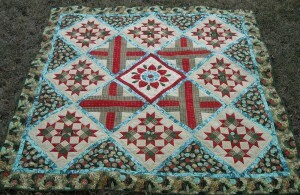 Amazing how the Scrap Crystal block looks so different in your quilt. I love it!! And the camper (“Glamper”) block is adorable! 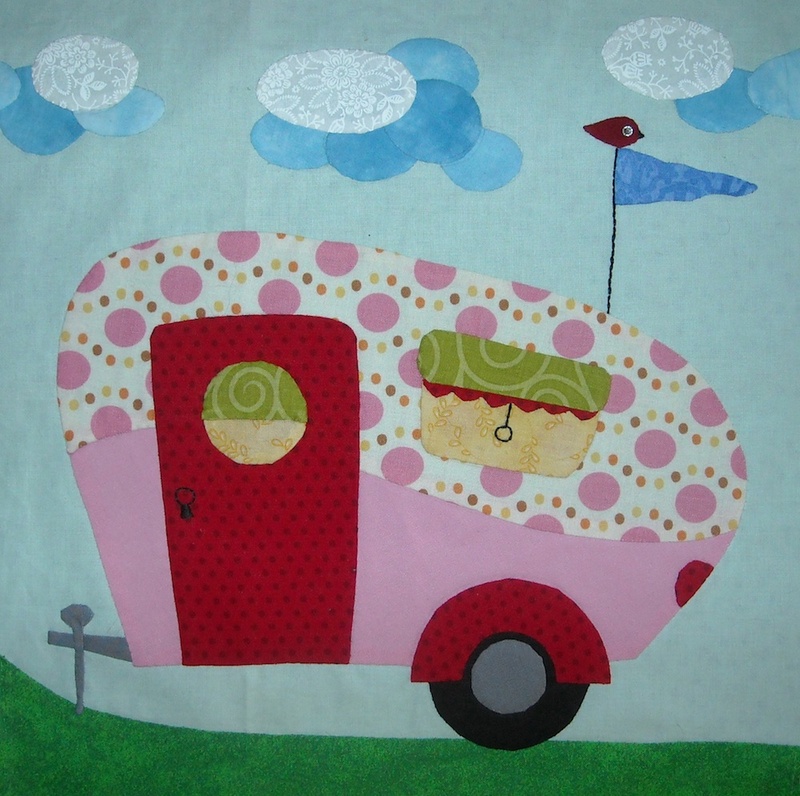 I love the camper (glamper) block. It is so cute. I love the ice crystals block and how you incorporated the other blocks into your quilt. When will the magazine be on the newsstands. Congratulations Shelly on being selected to be a tester.